I think after tons of research we have settled on our car seat configuration. 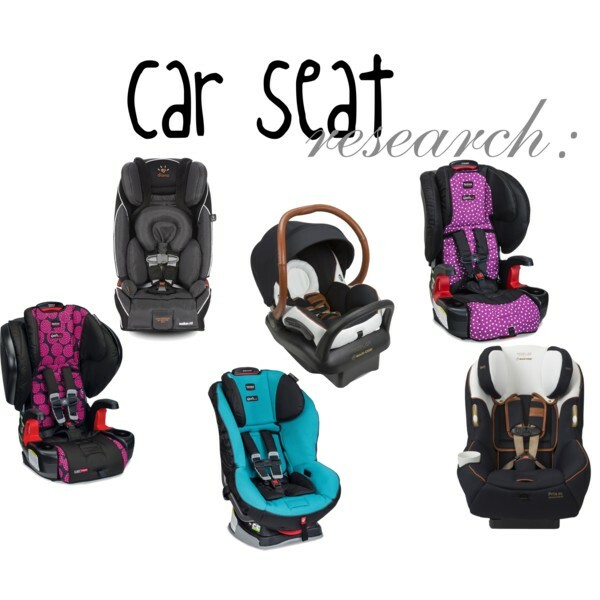 Here is a list of all the car seats I researched, measured and looked at. Here are our current 3 car seats and the additional two we have added to our car seat collection for the hubs new car coming this summer as well as the car seats we had chosen for my mom's car! 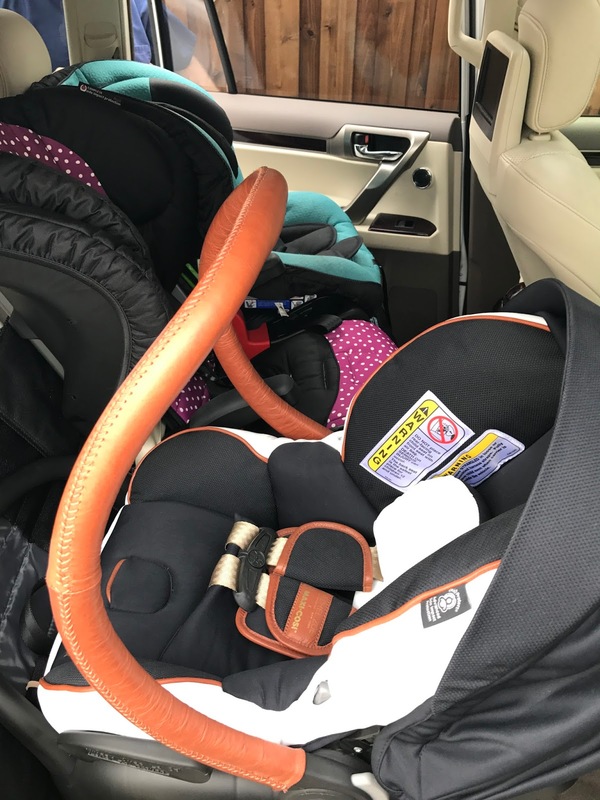 Oh so many car seats!! 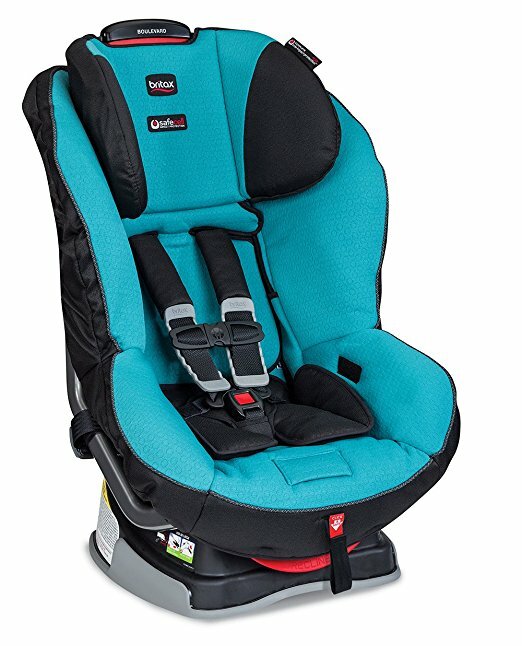 This is a great, cheaper extra car seat option that is super safe. 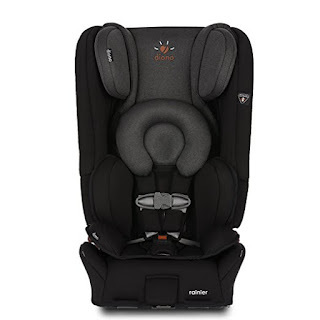 This is the extra car seat we have for Cayson in my mom's and husband's car. 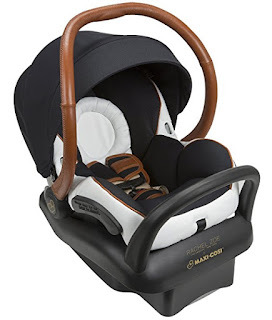 Isabella's has the Britax Pioneer in my mom's car! 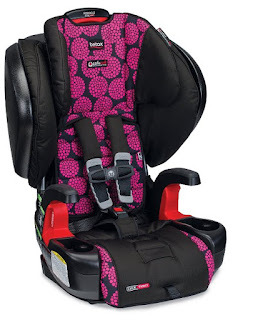 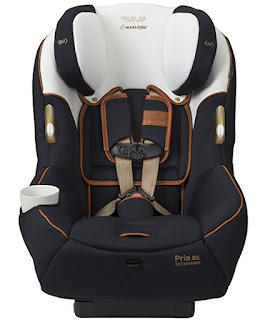 We are huge fans of Britax because of their safety ratings but all the research I have done shows great safety ratings for Maxi Cosi and Diono. The Maxi Cosi infant seat was the perfect width to fit in my car and I am absolutely in love. 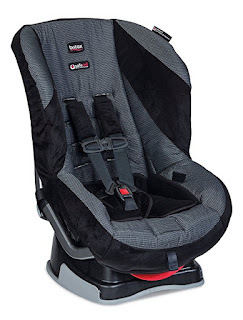 Diono car seats are know for their slim fit and are made to help fit multiple car seats in a row. I have several friends that have one and love them!! 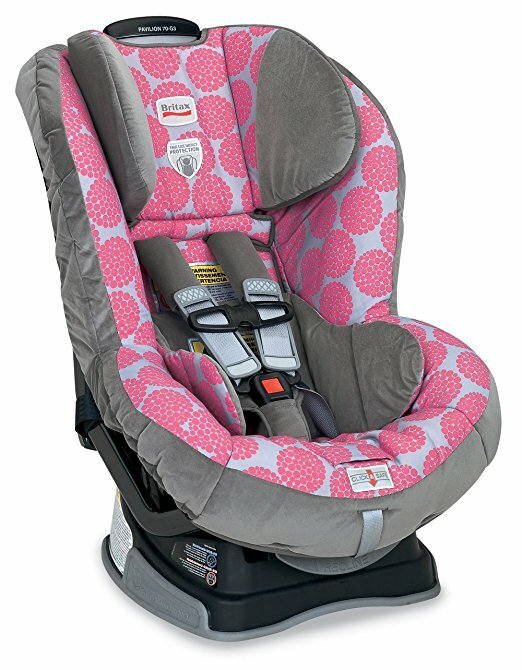 This car seat, I mean, beautiful, right?! The car seat shopping experience was a tough one! 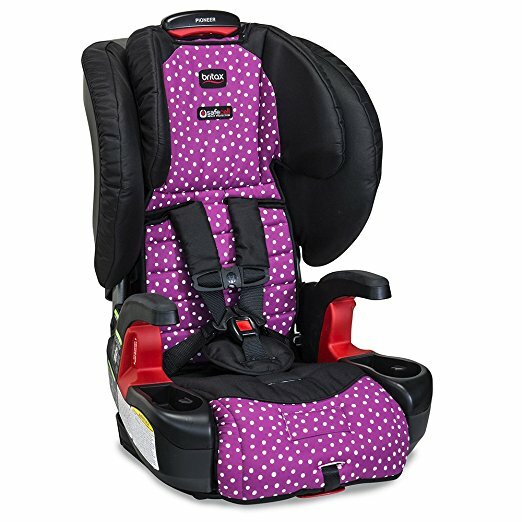 If you have any questions let me know. 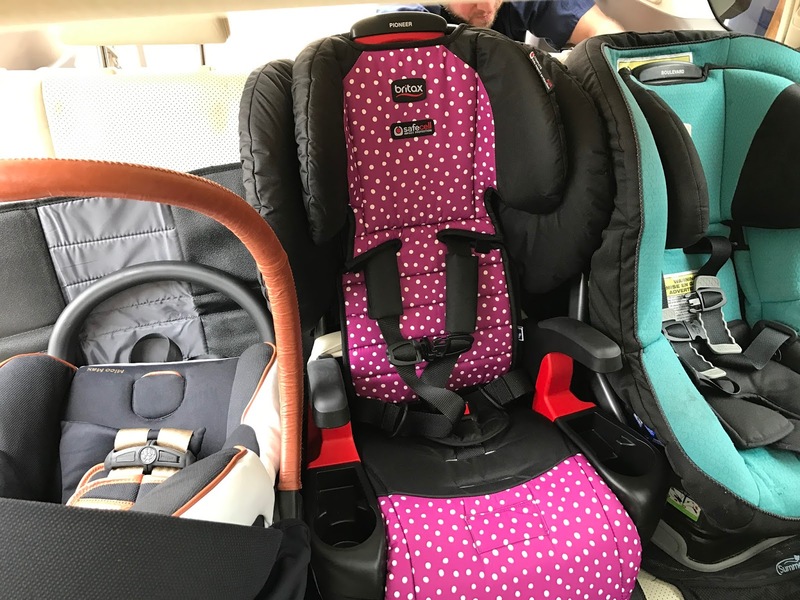 It felt like one big puzzle but I was SO excited when we found 3 that worked!